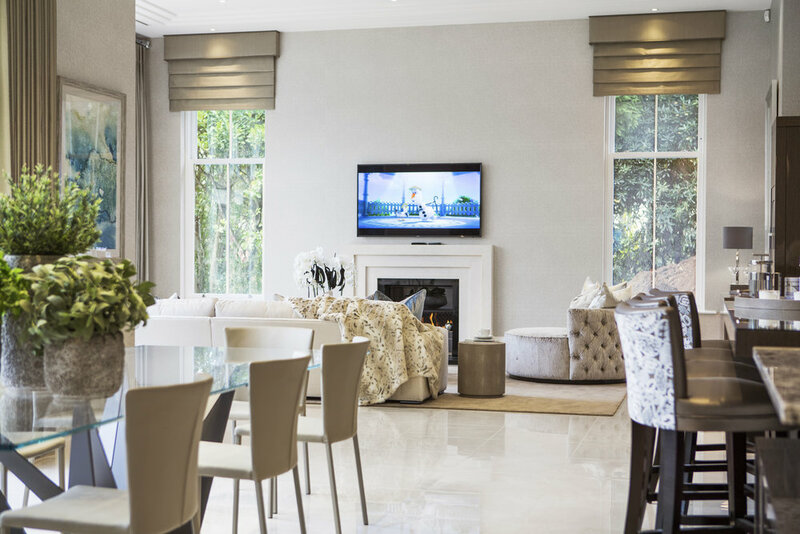 We have been working with Octagon, a high-end development company, for a number of years providing M&E designs for their projects. 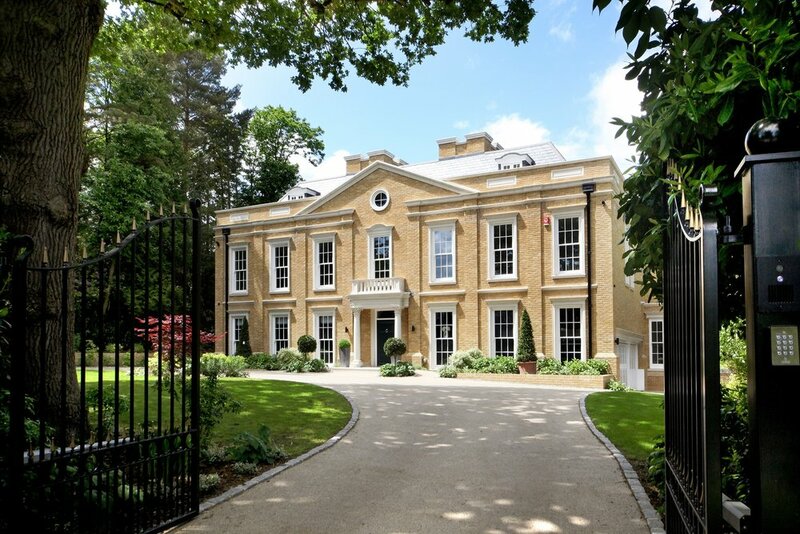 The size of houses we have worked on vary from around 400m² to 700m² and often include cinema rooms, separate staff quarters, gymnasiums, spas and swimming pools. The houses were provided with individual bivalent heating and hot water systems that included air source heat pumps providing low grade heat to the UFH and a backup gas fired condensing boiler providing back up energy to the UFH and high-grade energy to the hot water and towel rail circuits.